Each week we feature an app that has caught the attention of the Crozdesk community. We look for exciting features that make our lives easier, apps that take a radical approach to existing problems or a service that has everyone talking about it. In other words, apps that we think you should know about. 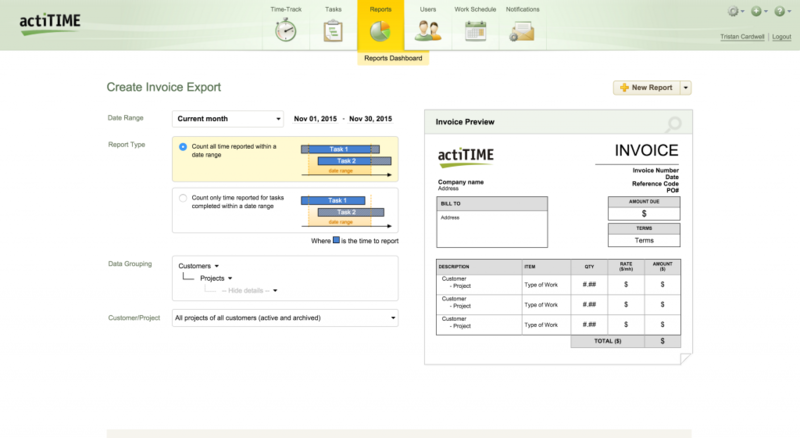 This week’s featured app is actiTIME – a highly efficient and very well designed piece of timesheet software. As most business owners will tell you, accurate monitoring of employee time expenditure is vital. Without accurate data on how employee time is being spent, organisations are unlikely to make informed decisions about efficiency, capacity to take on new business and how their most precious resource, employee time, is being spent. Yet the importance of timesheets to any business is matched only by the dulness of the task for the unfortunate employee who has to complete them, especially if like many of us, you happen to have left all your time unentered until Friday afternoon and have your Finance Director hassling you to get your timesheets filled in. Ever-willing to help businesses become more efficient through SaaS software, the Crozdesk team decided to review a piece of timesheet software perfectly designed to rescue businesses and their employees from a time-recording nightmare; let’s take a closer look at how timesheet software actiTIME can help. The main timesheet function of timesheet software actiTIME, Time Track allows you to track your time by adding tasks to which time can then be allocated. Tasks can be added to the task list either by using the search field at the top of the screen to search for existing tasks; adding a task from the list by clicking the link if you aren’t sure of the task’s name or by creating a new task if it does not already exist in your actiTIME profile. 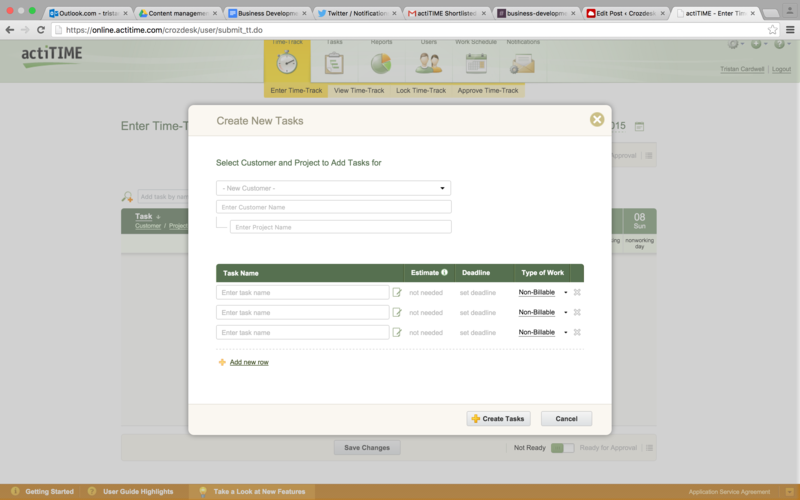 Adding a new task in the Time Track window can be done either in bulk or individually using the Create New Task window. The window allows you to enter a selection of information about that task and assign it to a particular customer, useful in ensuring that time is added to the right client account. You can also enter the name of a project which the task is associated with, again ensuring the time is placed in its proper business context. Usefully, and unlike many legacy timesheet software systems, you have the option here to enter an estimate of the amount of time you think that task will take; a deadline for when the task needs to be completed and whether the task is billable or non-billable. A description can also be added to the task and you can add new tasks by hitting the “Add new row” button below your task entries. The Time Track function in particular is worthy of praise for its simple and intuitive design. It is clearly designed to be instantly recognisable to employees familiar with other timesheet software and time entry systems and the screen contains a limited but appropriate set of functions in order to avoid cluttering the UX. More functions and features can of course be added as necessary from the Settings panel at the top right of actiTIME. 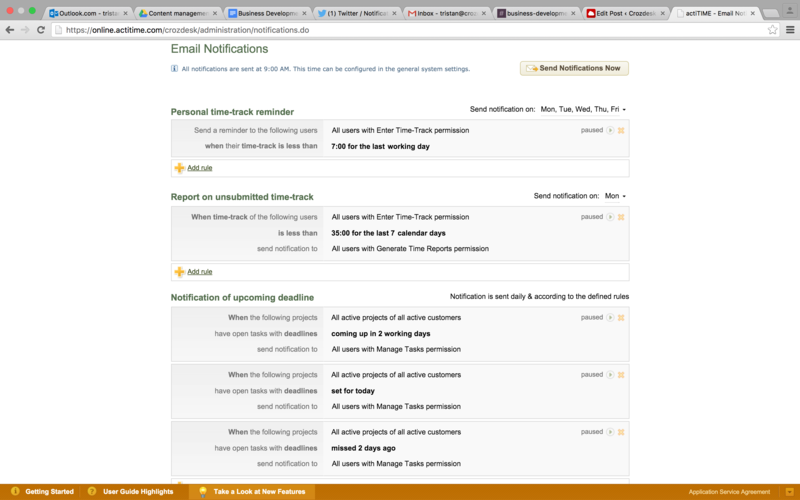 Sitting within the Tasks screen, the Open Tasks window displays those tasks which are still active along with information relating to that task including the task deadline, last tracking date, total time spent and usefully, the variation between estimated and actual time for that task, displayed as a negative figure in red. 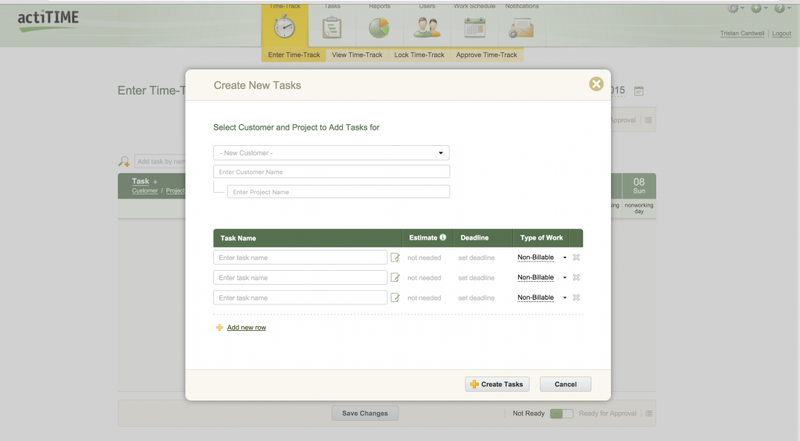 Users can complete or delete tasks from this screen and filter lists of tasks by customer, project or task name. 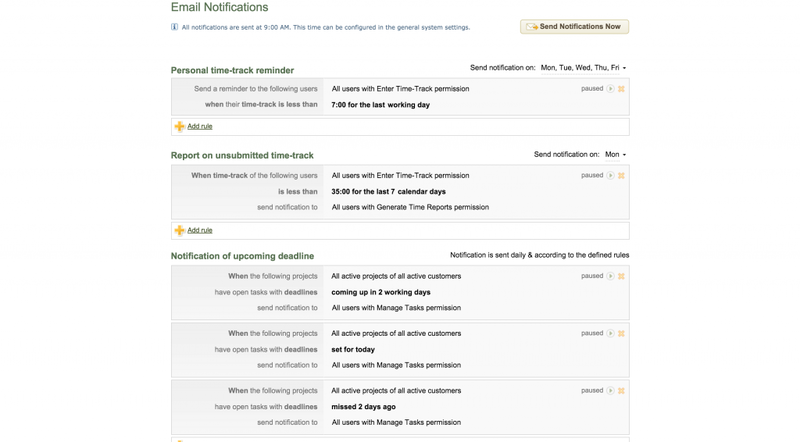 Completed tasks, projects and customers, whether active or archived, can also be viewed and edited from the Tasks tab. The reports dashboard is an easy-to-use function allowing the data collected through timesheets to be displayed in a useful and productive way. 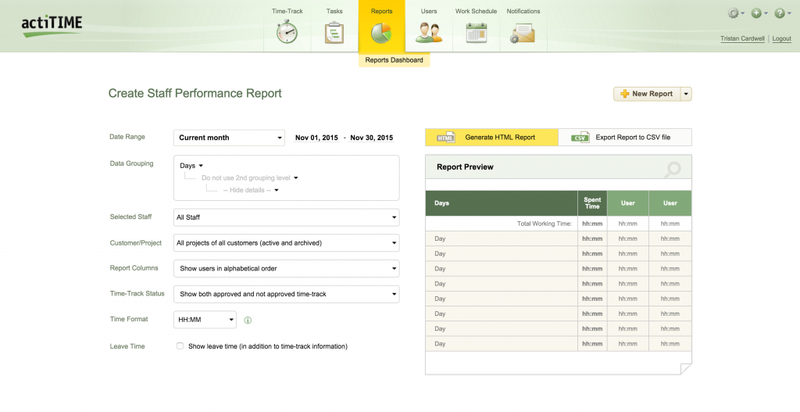 A number of report options are available: Staff Performance; Overtime; Leave & PTO (Personal Time Off); Time Track In Detail and Estimated vs. Actual Time. A series of Cost and Billing Reports are also available in the form of Billing Summary; Invoice Export; Cost of Work and Profit / Loss reports. 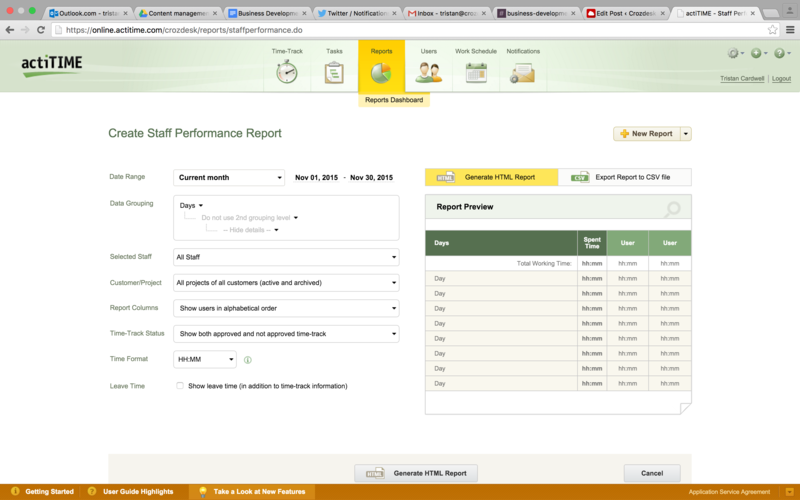 The Staff Performance Report creation tool features an array of options to ensure you get the data you need. You can filter by time period or group dates by excluding certain days from your report as well as select staff and projects that you wish to view time for. 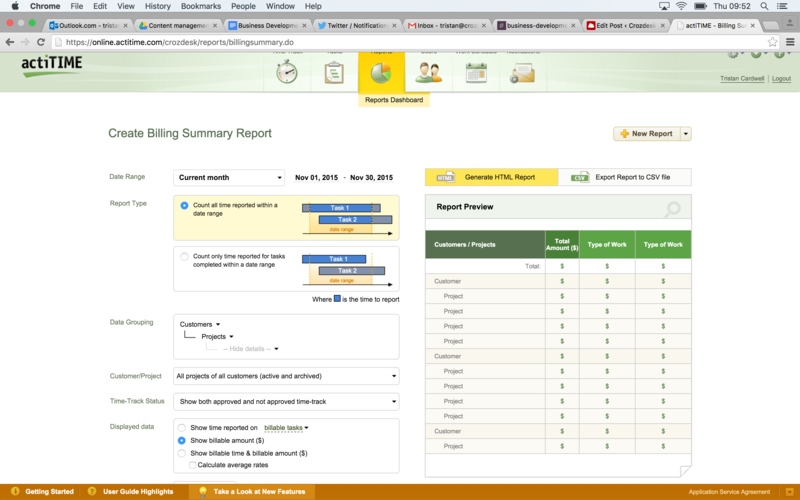 The report can then be previewed in this screen before you export it in either HTML or CSV format. Billing Summary Reports work in a slightly different way to Performance Reports, allowing you to view financial data related to the total billable time completed under a particular task or date range. 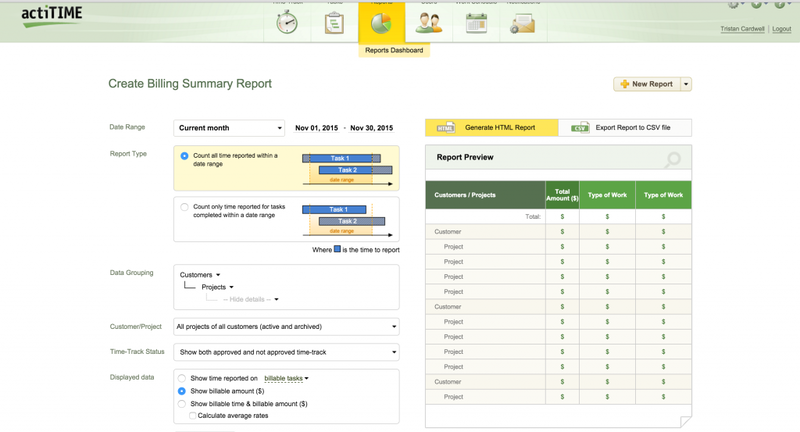 The Billing Summary Report offers two report types: a report showing all time reported in a particular date range and another format which shows only the time reported for tasks completed in a particular date range. Other report options include billable time amount in US Dollars – currency types can be changed from the settings menu – and average billable time rate calculations. 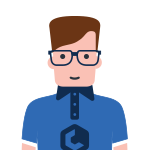 This useful function allows you to produce an invoice, complete with your company details, based on the time spent on a particular project or task – a thoughtful device to help any time-short finance team. 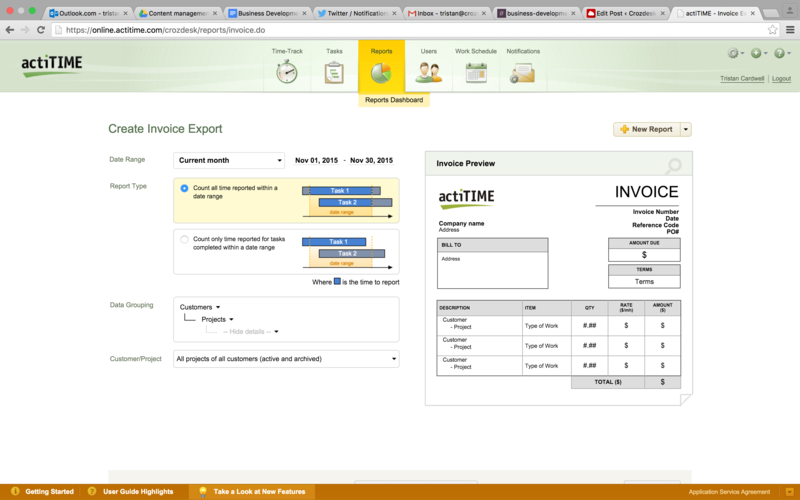 It does what it is designed to do and it does it well: actiTIME records time quickly and easily. The UX is excellent: actiTIME is highly intuitive in terms of design and pleasingly easy to use, whether you are a first-time user or a seasoned actiTIME Pro. 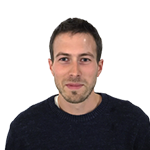 It is customisable: Any business wishing to incorporate an app into their organisation requires it to be customisable to their needs; on this front, actiTIME does not disappoint. A huge range of settings allow customisation of everything from company logos and colour schemes to currency and leave types, meaning actiTIME can be seamlessly incorporated into your organisation’s digital tool kit.